The quality of the material used. The pitch of the roof. The skill of the thatcher. 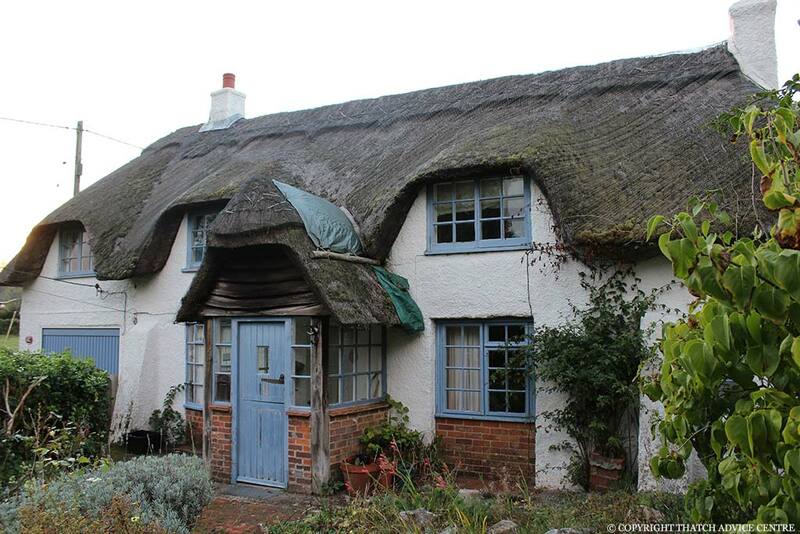 The geographical location of your property – i.e. humidity, winds, rain. 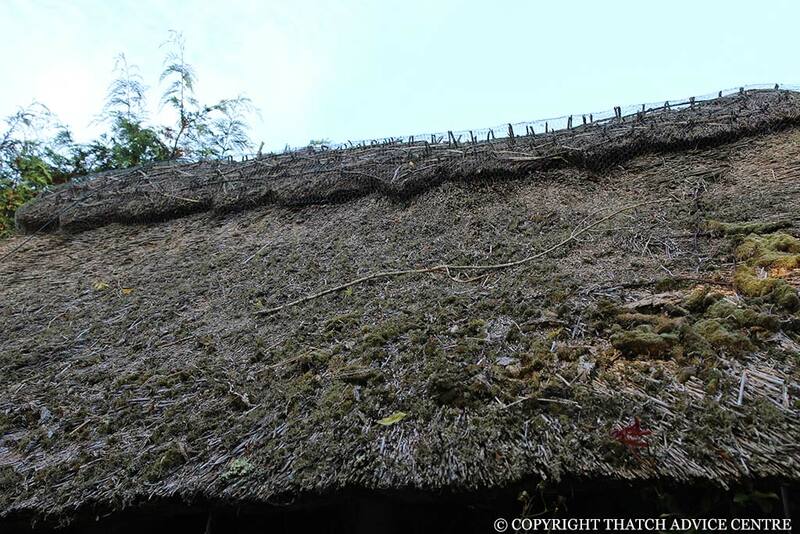 High humidity will shorten the life of your thatched roof. Pollutants and other environmental considerations. 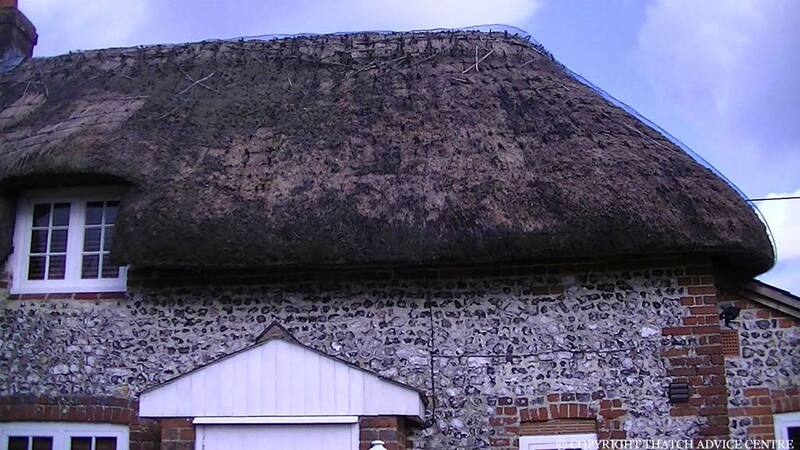 Damage to the roof from other trades people not familiar with thatch. The breathability of the roof. Water Reed – 25 – 40+ years. Combed Wheat Reed – 25 – 35 years. Longstraw – 15 – 25 years. Ridge – 10 – 15 years.